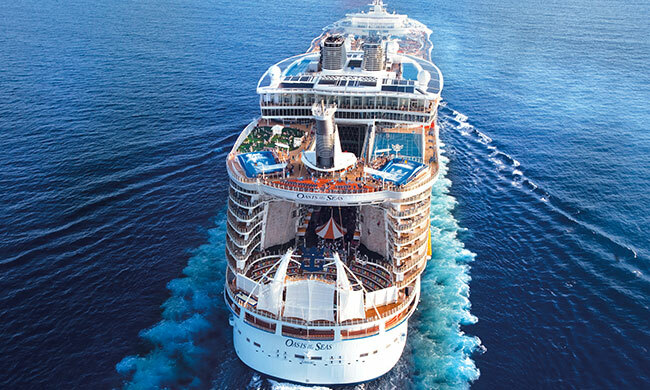 Oasis of the Seas isn’t a ship for the sit-back-and-cruise set. It’s a destination for bold explorers, with whole neighborhoods that await your discovery. Show adventure who’s boss at the Pool and Sports Zone, take a spin on the classic carousel at the Boardwalk, or discover seven nights of excitement at Entertainment Place. From ziplining to surfing, dining discoveries to DreamWorks characters onboard – this is a ship where anything is possible.